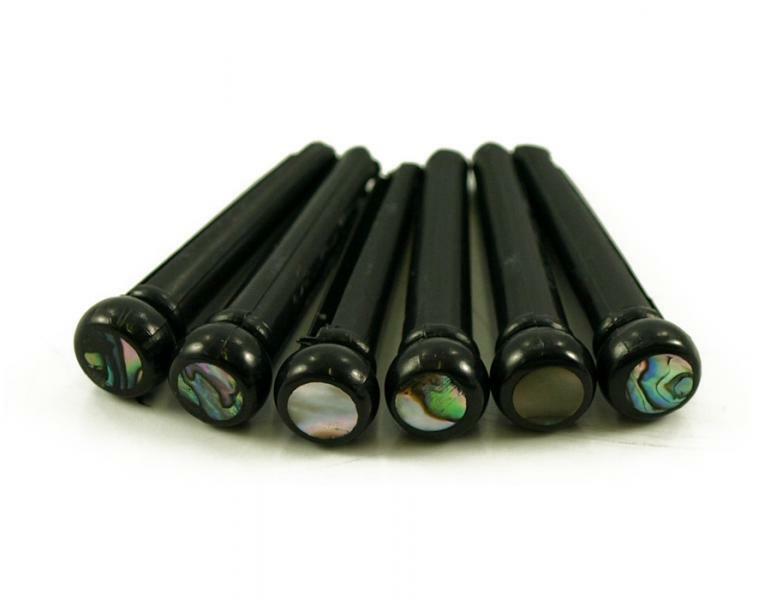 6 Traditional Size Bridge pins with 3mm Abalone Dot. 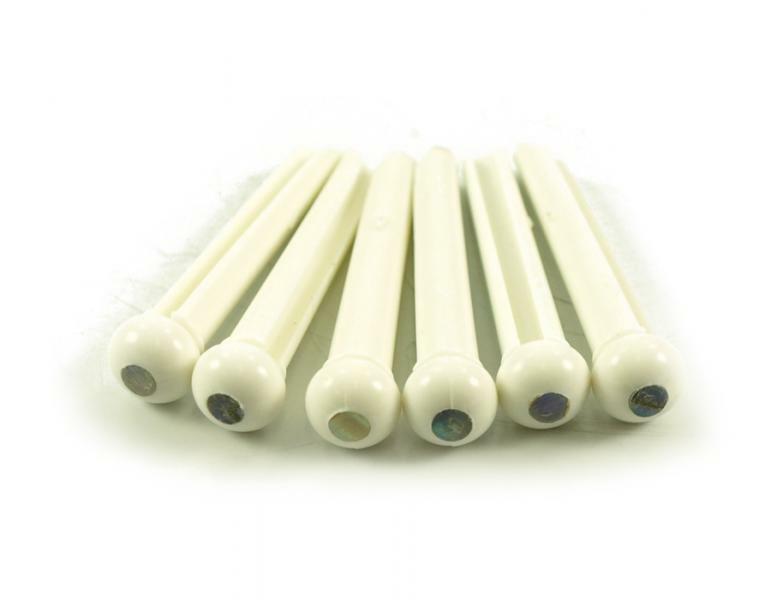 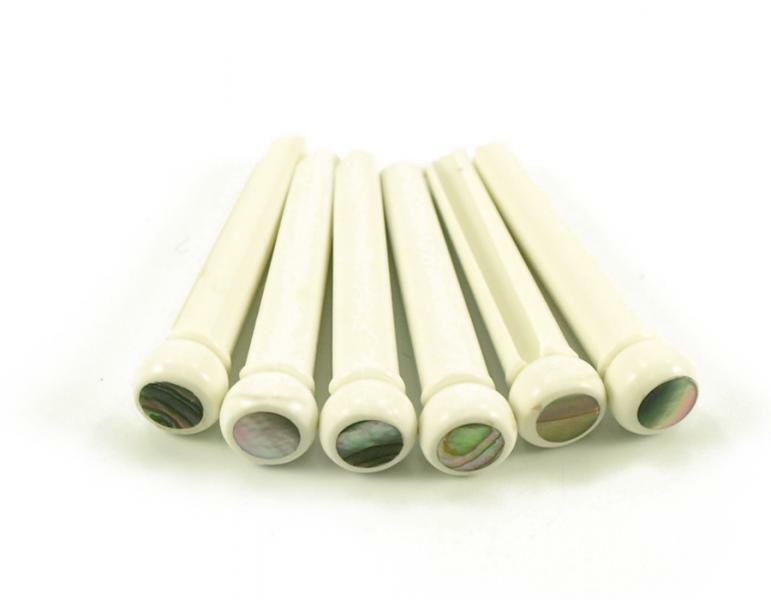 6 Traditional Size Bridge pins with 5mm Abalone Dot. 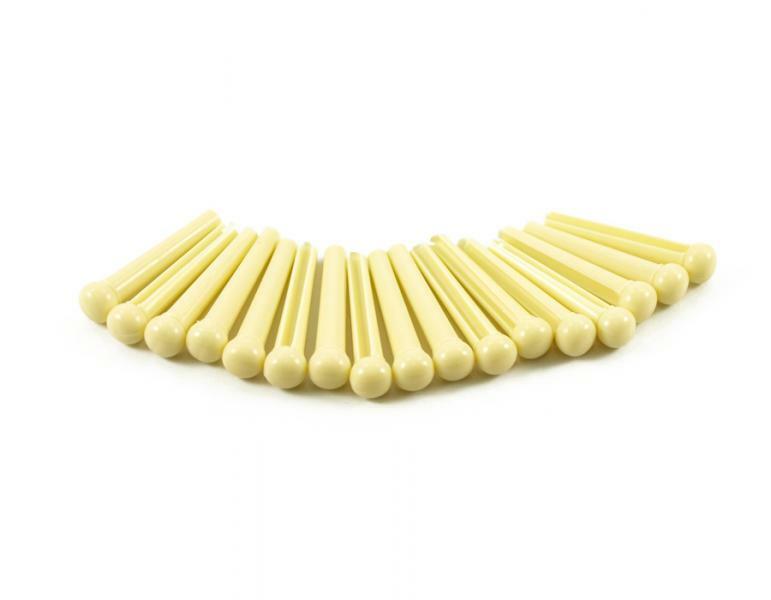 50 Traditional Size Bridge pins. 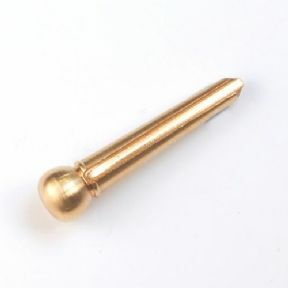 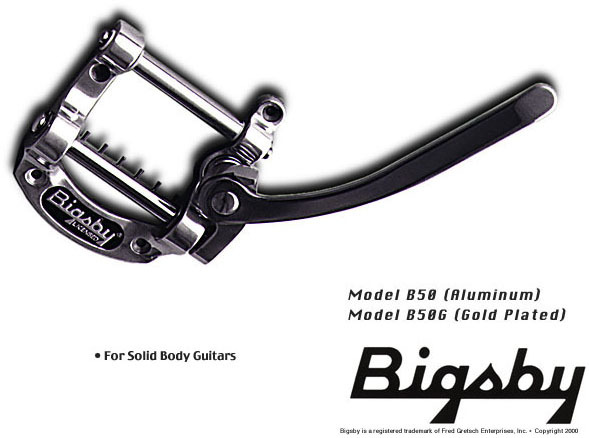 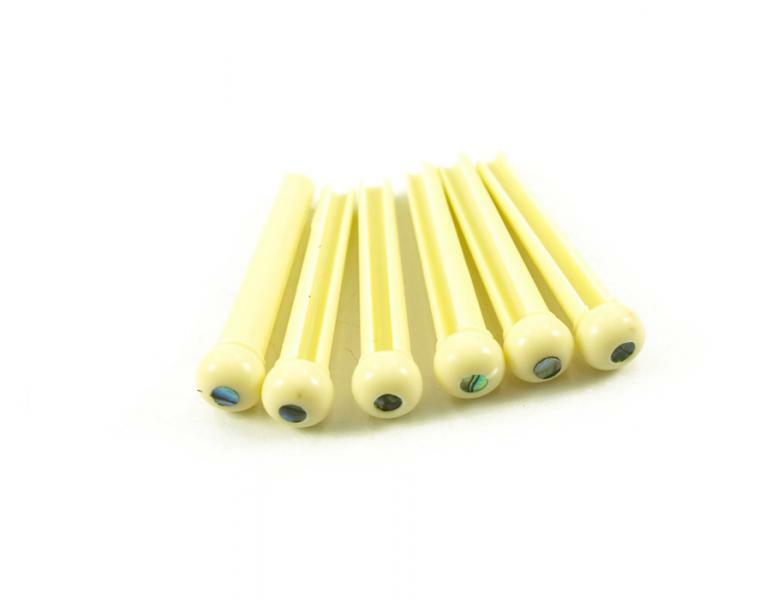 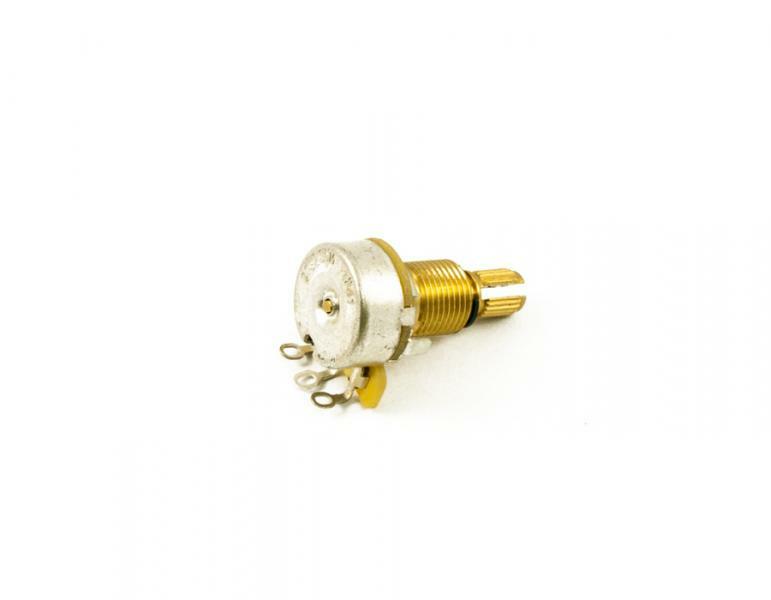 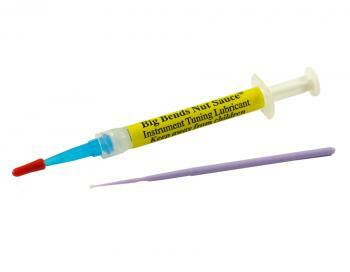 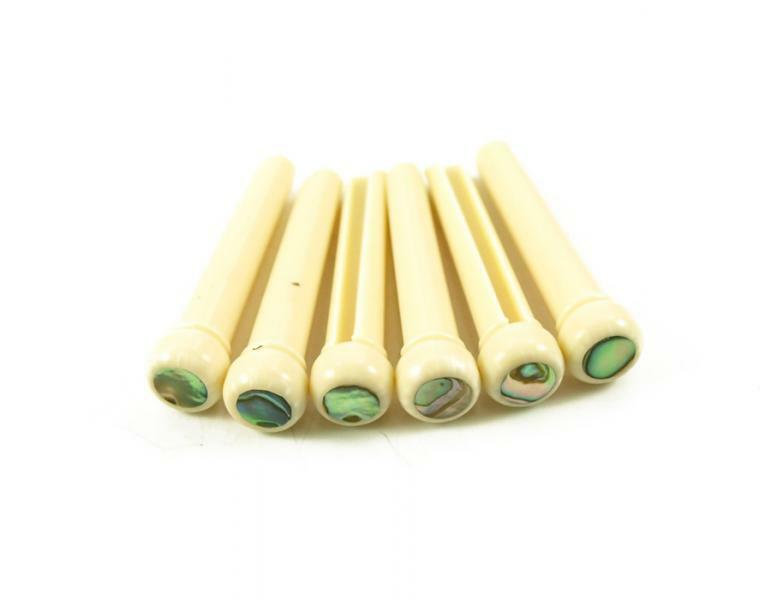 6 Traditional Size Brass Bridge pins, great tone with a set of these in your acoustic. 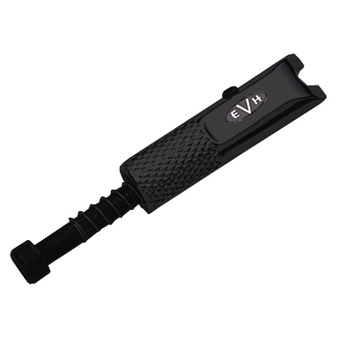 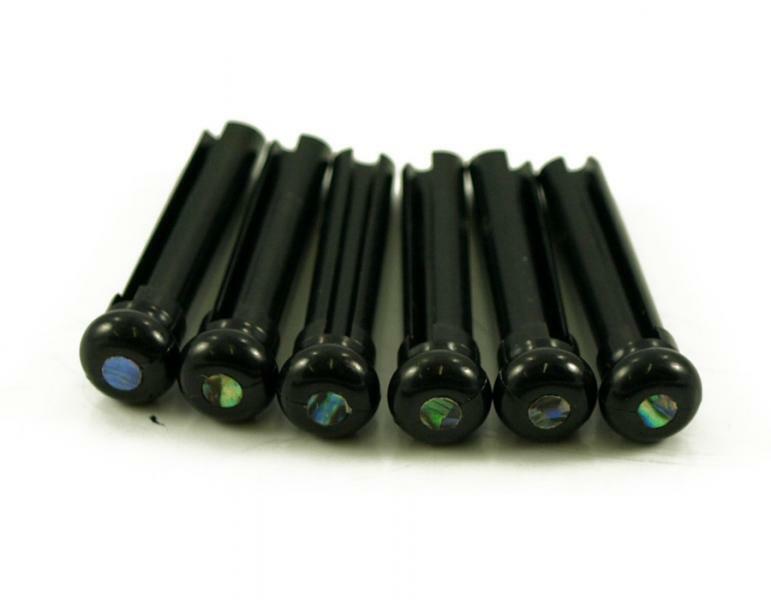 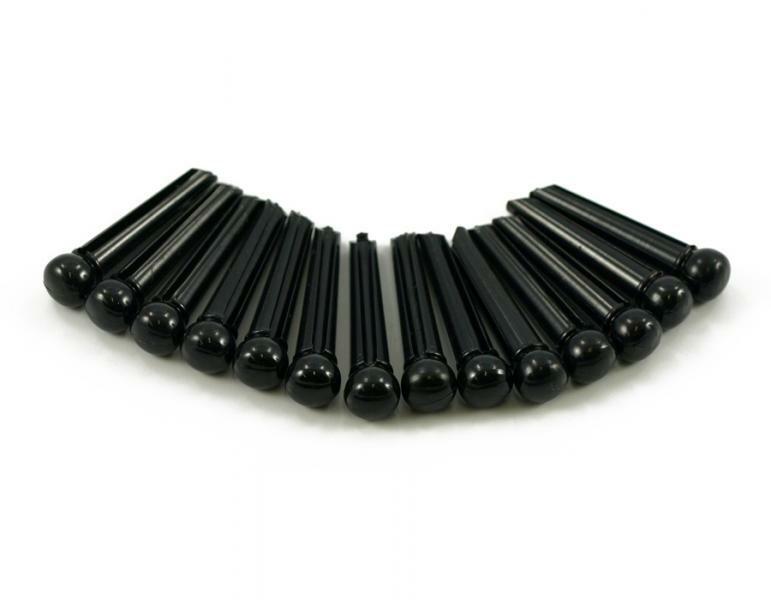 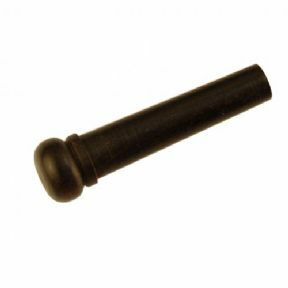 6 Traditional Size Ebony Bridge pins, great tone with a set of these in your acoustic.